According to J.D. 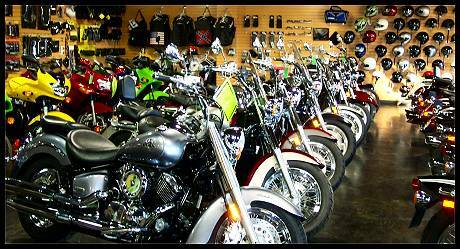 Power and Associates 2008 Motorcycle Escaped Shopper Study, a significant portion of motorcycle buyers rejected certain brands due to dealer-related issues. This inaugural study, which analyzed the top reasons why shoppers considered a certain motorcycle brand, but ultimately choose to purchase another, found that 51 percent of new motorcycle buyers cited their reasons for leaving a dealership was the dealers themselves. Among the many reasons for negative perceptions of certain dealers was the inability to test ride their bikes. This rationale was allegedly mentioned by a quarter of all shoppers surveyed, while 18 percent rejected a dealership because they didn’t happen to have the particular bike they wanted in stock. 15 percent of shoppers held the perception that they would receive superior customer service at a particular dealership. “To avoid losing customers due to dealer-related issues, it’s important for dealers to better manage customer expectations, said Tim Fox, Research Manager of the powersports practice at J.D. Power and Associates. 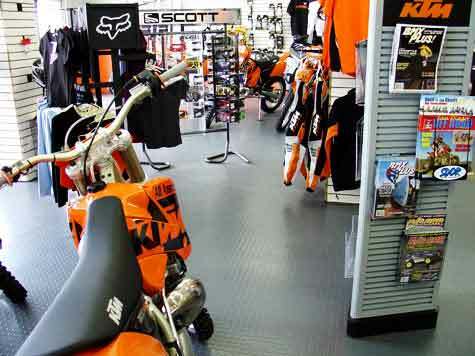 “For example, making customers aware before they arrive at the dealership why they can or cannot test ride a particular motorcycle may help brands convert more shopper visits into sales,” added Fox. 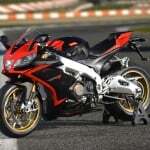 The study also found that price and financing are cited most often as the reason for declining a motorcycle brand, with 57 percent of shoppers mentioning price-related issues as a reason for rejection. Overall, price was cited by 41 percent of shoppers as reason for rejection. While price was often listed as a deterrent, 51 percent of shoppers ended up spending either the same amount, or even more on their final purchase. A vast majority of consumers (81 percent) reported using the Internet while 73 percent reported reading magazine reviews, so potential buyers are far more educated than years past. According to the study, 78 percent of motorcycle buyers indicated that they contacted or visited a dealership for information before making their purchase. “It is important for dealers to understand that for many of these lost sales, there was a legitimate chance of closing the sale during the shopping process,” said Fox. This is supported by the survey which found that 84 percent of shoppers indicated that they ‘seriously’ considered the brand they rejected.